At Timberland Floors, we’re the leading providers for affordable flooring – we’ll guide you through the process of choosing the right floating floors for your home. Each type has different characteristics, so it’s important to take all of this into account – our team will be happy to assist you with any enquiries, taking your home, lifestyle and budget into accommodation. 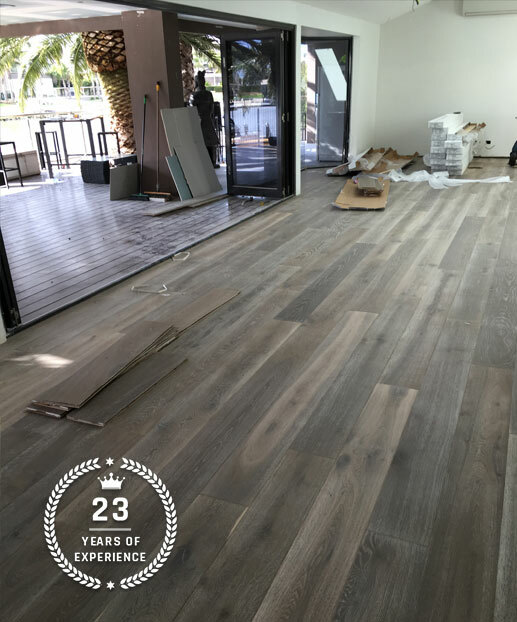 So, if you need floating floors, Brighton, St Kilda, Port Melbourne and all Melbourne locals can call Timberland Floors on 03 9588 1452 or 0407 543 536 . Alternatively, come visit our showroom at 31 Spray Avenue, Mordialloc VIC 3195. 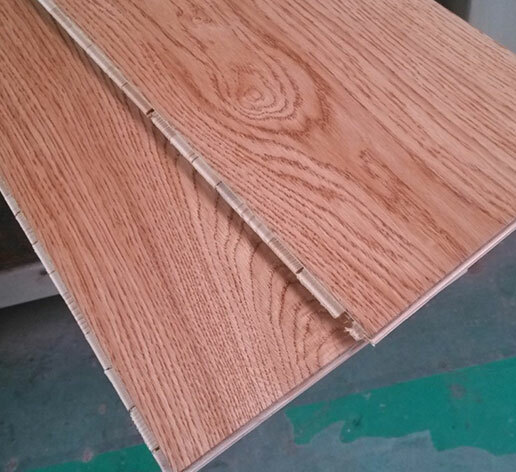 We also provide laminate flooring, floor sanding services, floor polishing services, we provide oak flooring, hardwood flooring, and wood flooring. We provide services throughout Melbourne, including to Black Rock, Brighton, Chelsea, Cheltenham, Elsternwick, Hampton, Malvern, Oakleigh, Port Melbourne, Sandringham, and St Kilda. If you need any flooring services including flooring floor, wood flooring, parquetry flooring, or anything else, do not forget to give us a call!